What’s on the Menu for an Interfaith Passover? 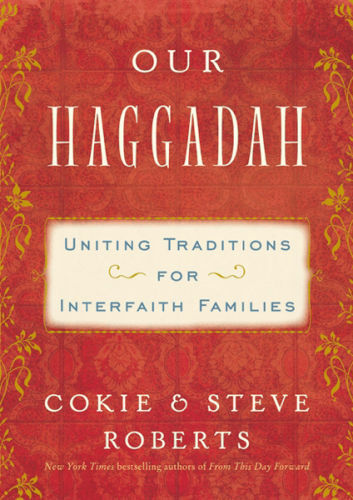 A review of Our Haggadah: Uniting Traditions for Interfaith Families, by Cokie and Steve Roberts – its strengths, accessibility, and uses for Passover seders. 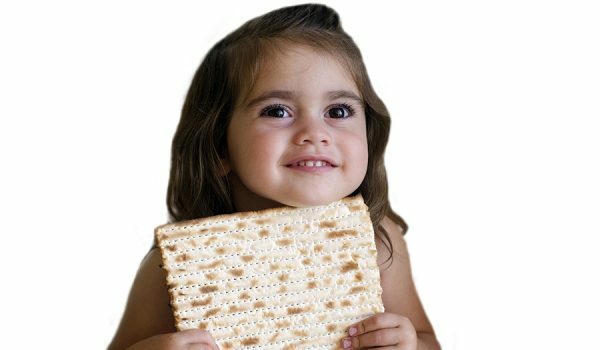 Creating a Passover seder that is both interfaith-friendly and kids-friendly has led to some creative options. 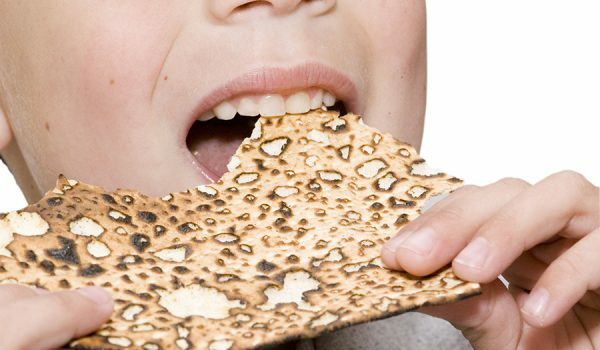 A video introduction to the ritual items, foods, that go on the Passover seder plate. 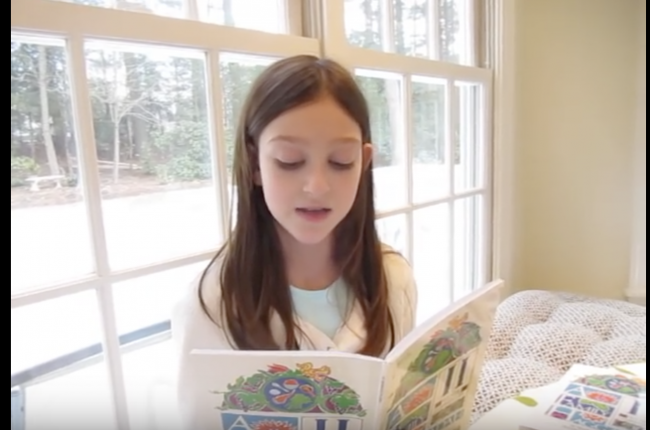 It is customary for the youngest child at the Passover seder to recite the four questions from the Haggadah. Roni demonstrates the traditional tune for the four questions as she sings in Hebrew. 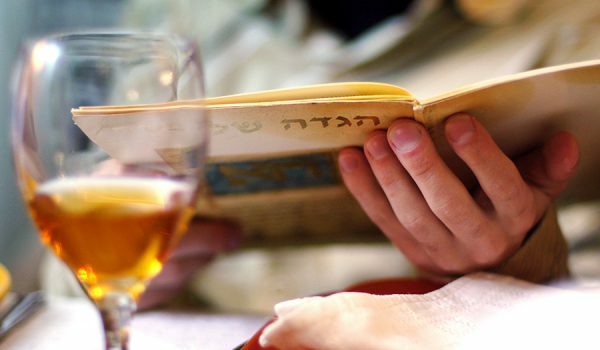 An explanation of the haggadah, the Passover guidebook. 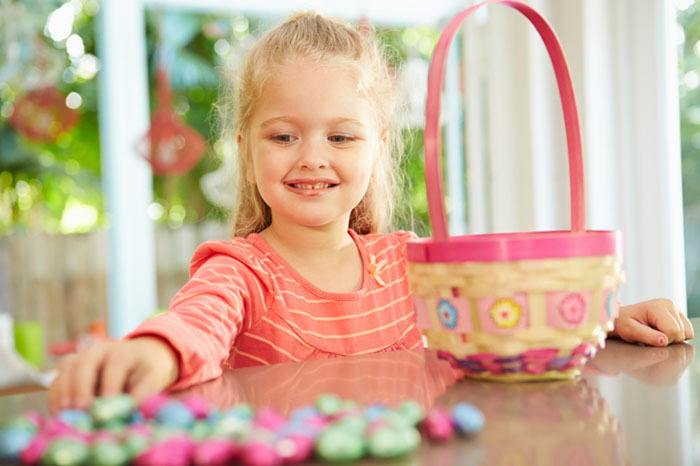 Passover resources especially for children and families: videos, songs, crafts and more! 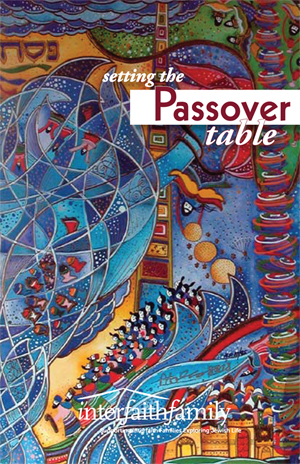 An introductory resource booklet for interfaith families and couples looking to make Passover preparations more simple. 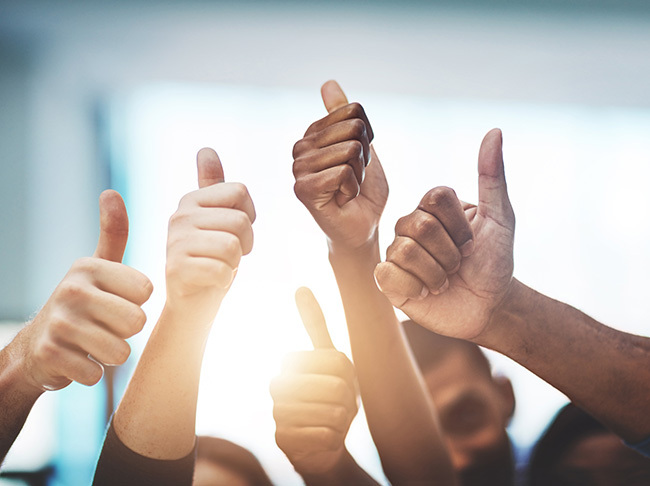 An introductory resource booklet for interfaith families and intermarried couples looking to make Passover preparations more simple.